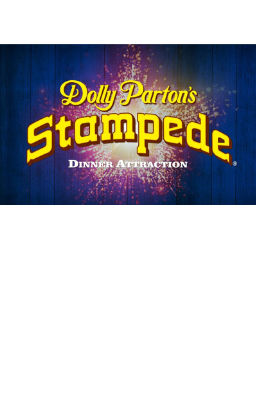 The ninth annual PACK NIGHT at Dolly Parton's Stampede is Friday, March 1 at 8:00 p.m. The Reeds Spring School Foundation uses the money raised from this event to provide mini-grants to teachers and scholarships to graduating seniors. Learn more about PACK NIGHT.